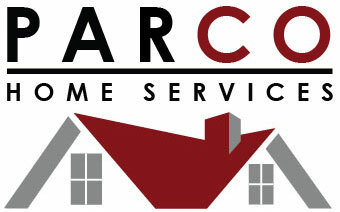 Call Parco Home Services Today! © 2019 by Parco Home Services. All rights reserved.